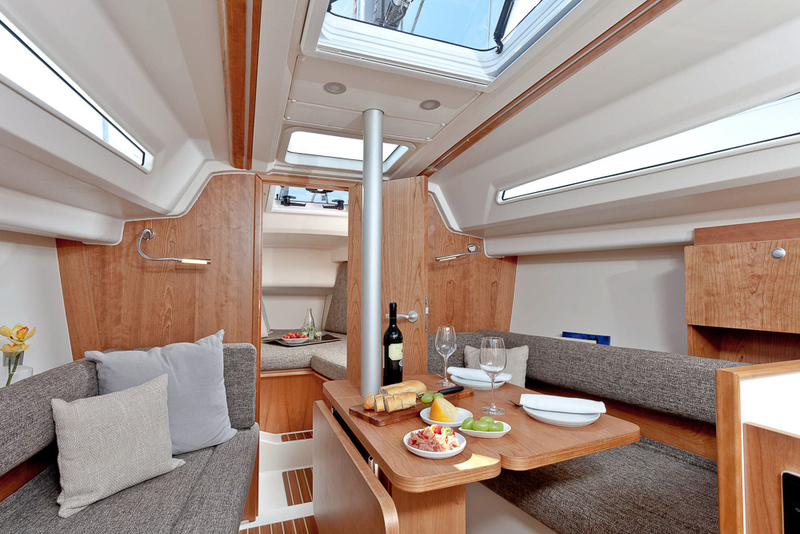 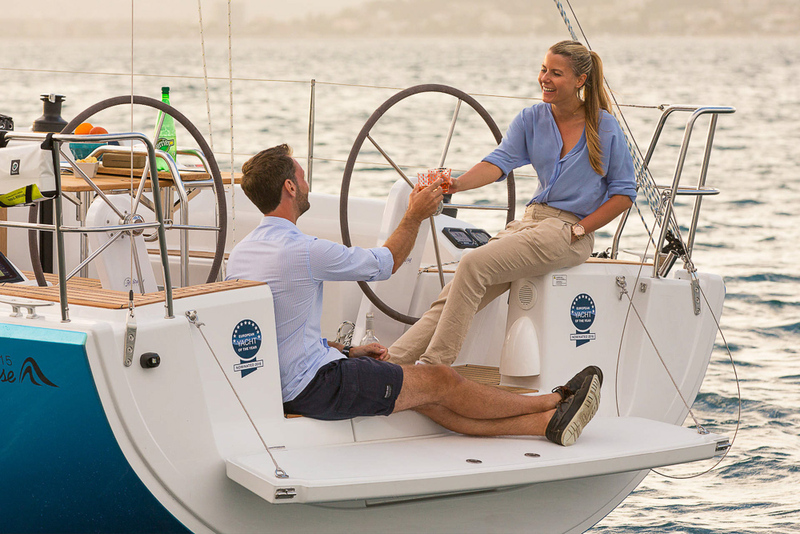 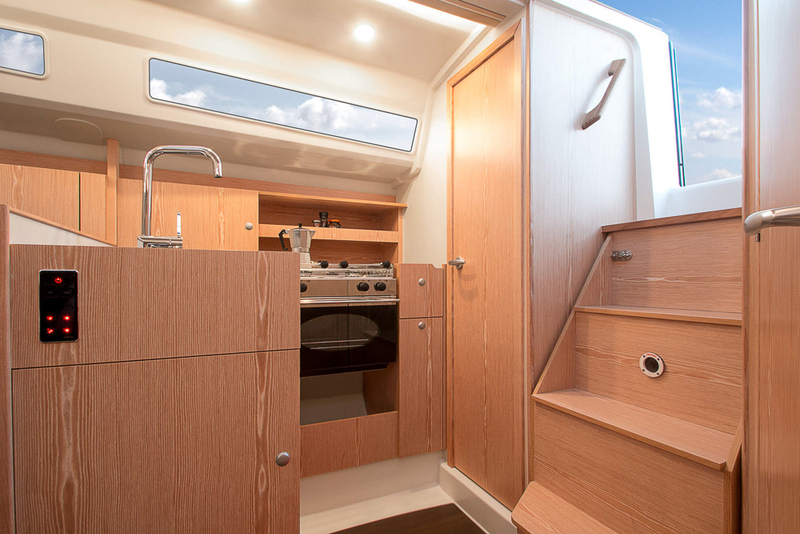 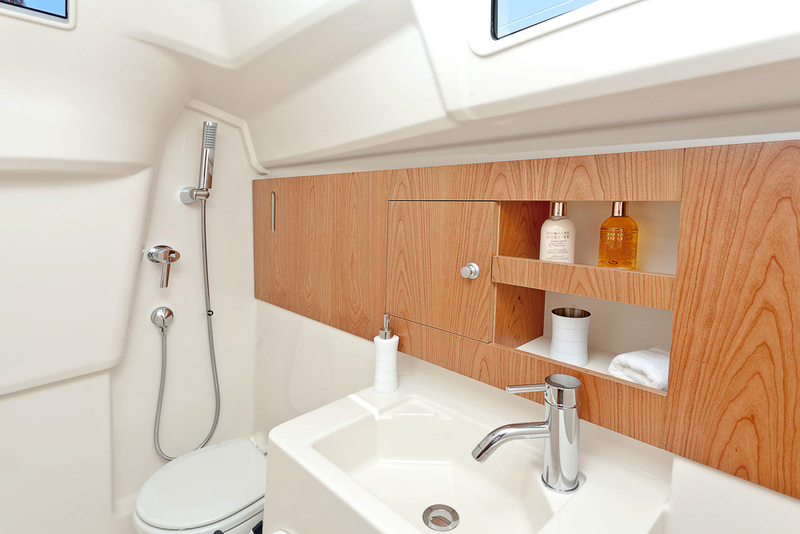 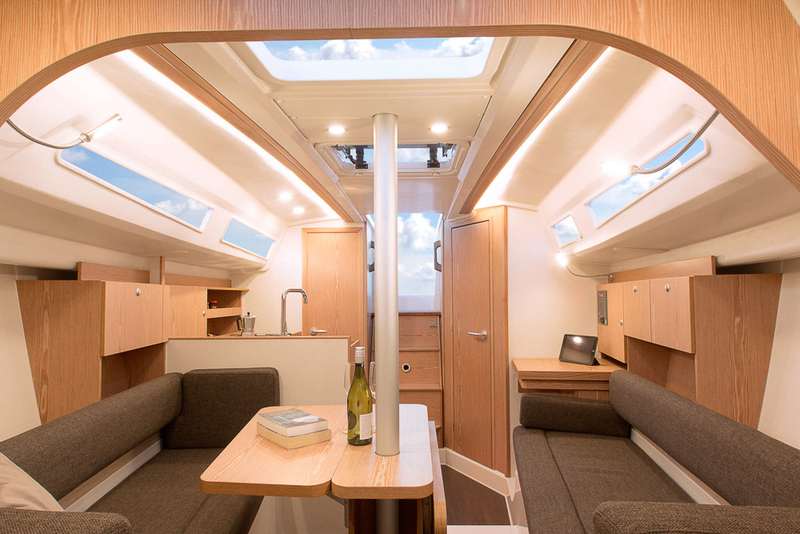 The new Hanse 315 fulfils the requirements of all future owners, regardless of whether you prefer sporty sailing, relaxing holidays or spending time together on board with family and friends. 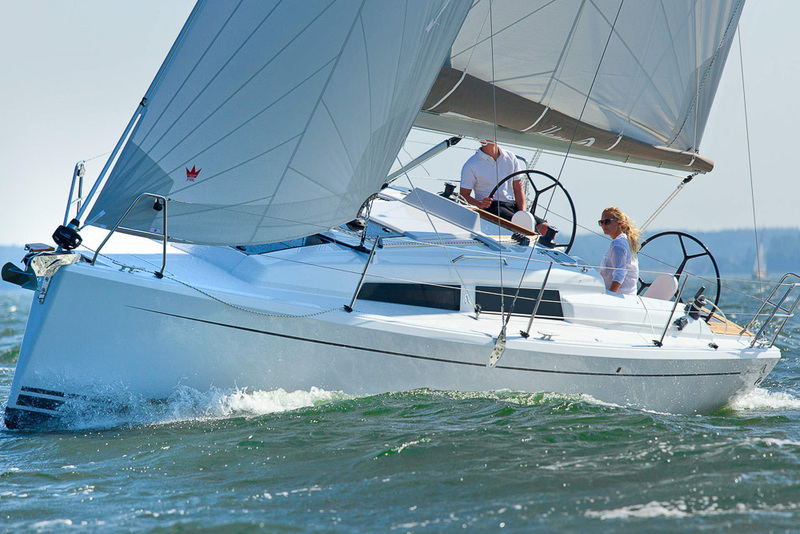 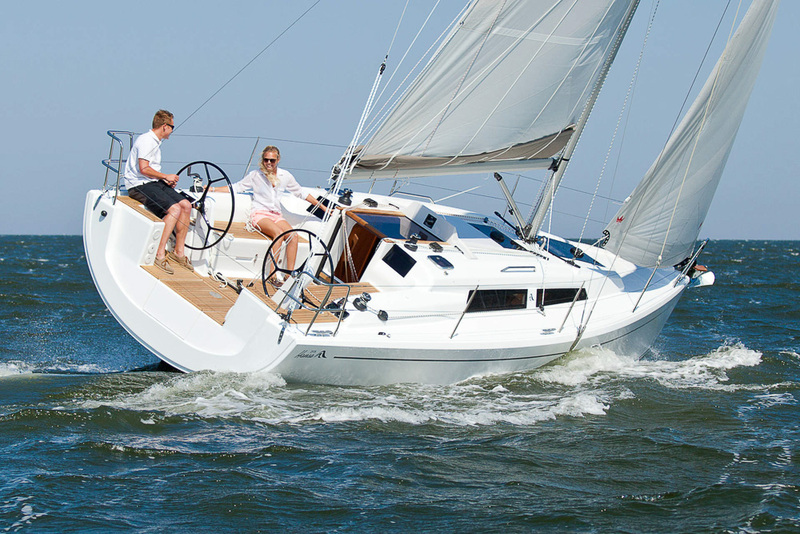 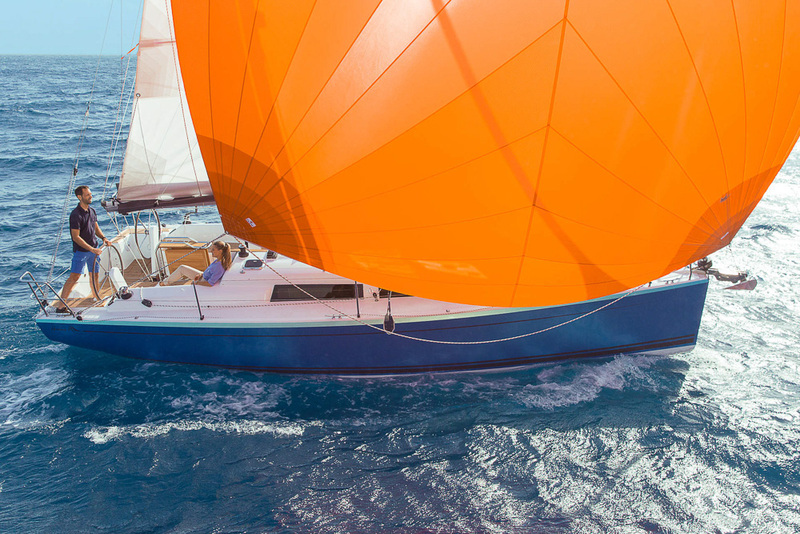 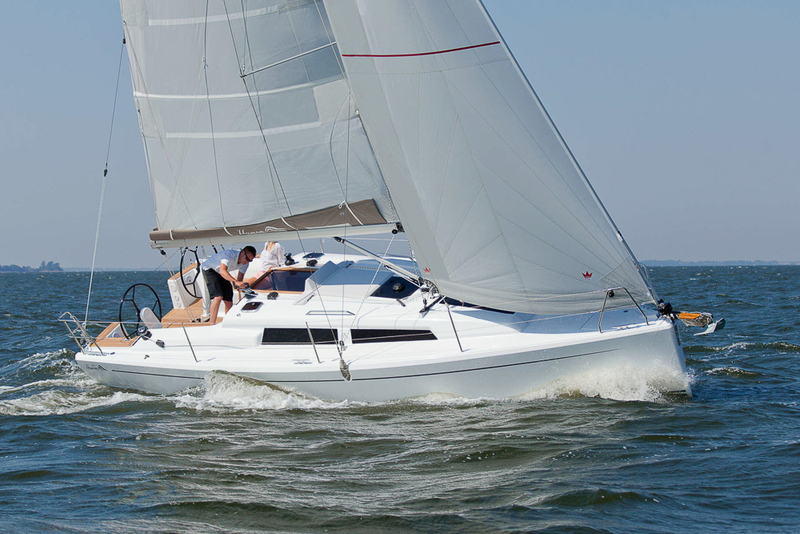 Distinctive features such as the steep stem, the short overhangs and the deep keel give the new Hanse 315 elegant lines and significantly more activity under sail. 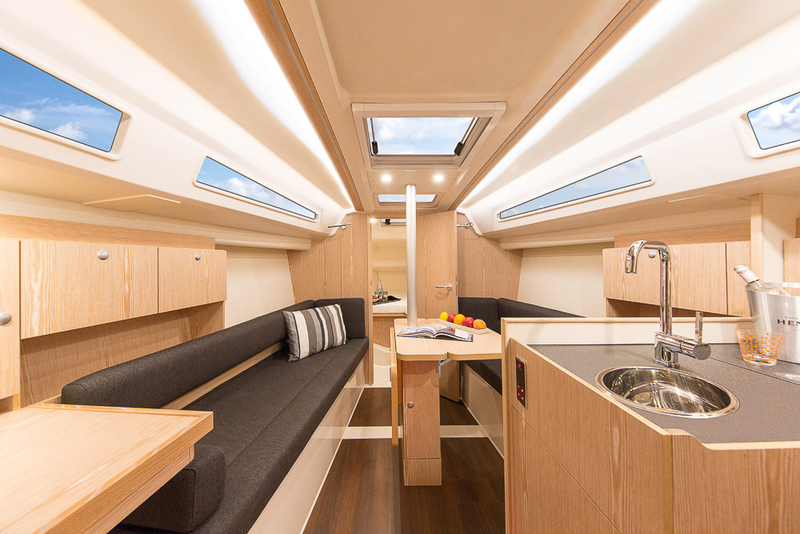 The positive sheer gives an elegant and sporty impression, the flat structure underlines the dynamic line. 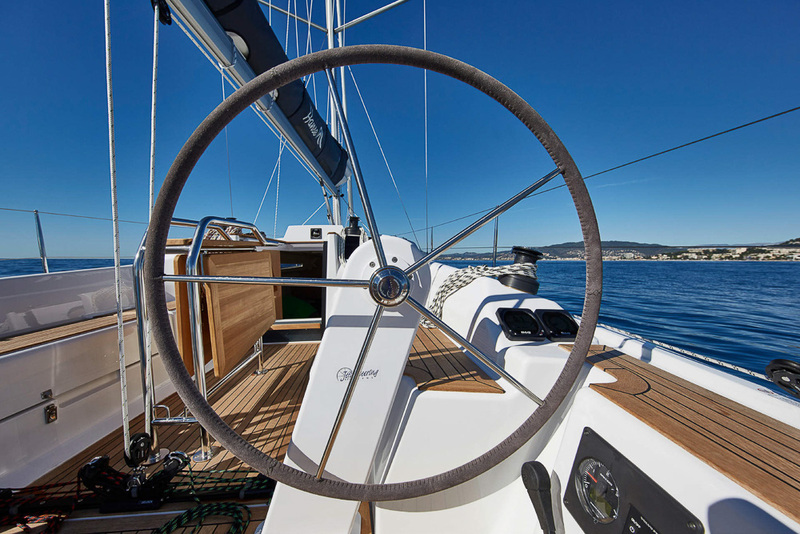 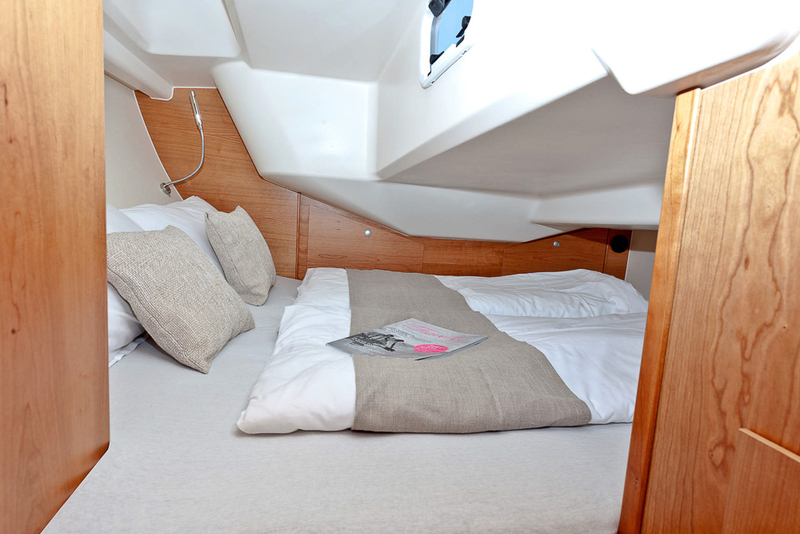 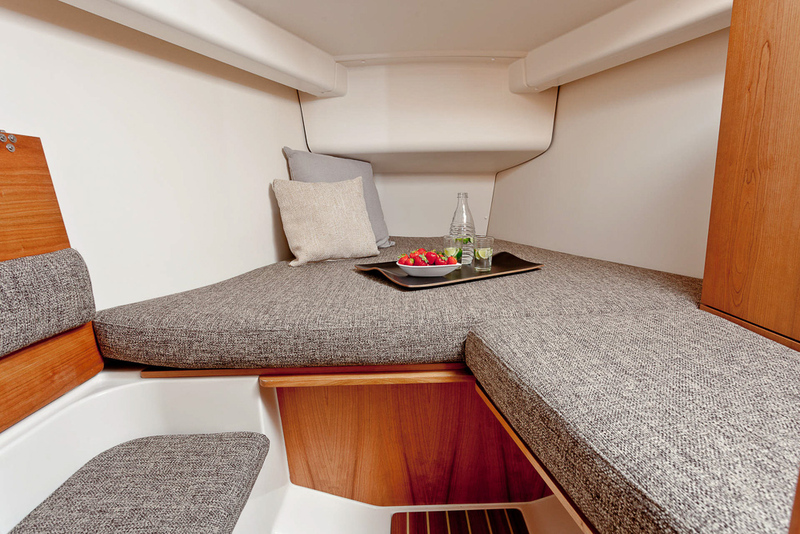 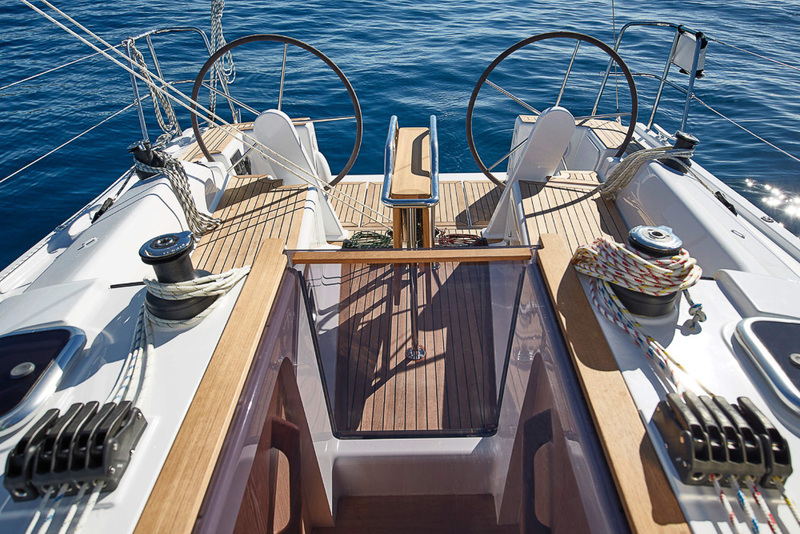 Outstanding sailing properties thanks to a well-balanced sail area create a sense of security.